Both Sevendust and Tremonti have been on the road for much of 2018, and then trend is looking to continue next year. The bands have announced a joint U.S. tour set for 2019. The tour will kick off on Feb. 1 in Houston, Texas, and continue through a March 3 concert in San Antonio, Texas. Openers for the tour include Cane Hill, Lullwater and Kirra. 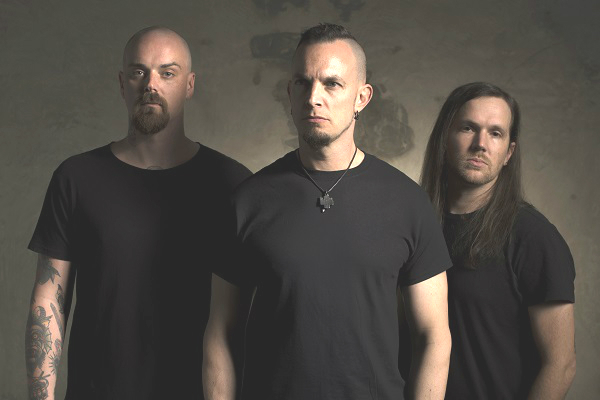 Tremonti is currently overseas performing throughout Europe, and that tour will run through mid-December. The band is out in support of their latest album, “A Dying Machine,” which is a concept album. Sevendust is currently on a U.K. tour and will be back in the States to close out the year with three hometown concerts in Atlanta at The Masquerade on Dec. 28, 29 and 31. The band will perform its seminal 1999 album, “Home,” in its entirety at the New Year’s Eve concert.